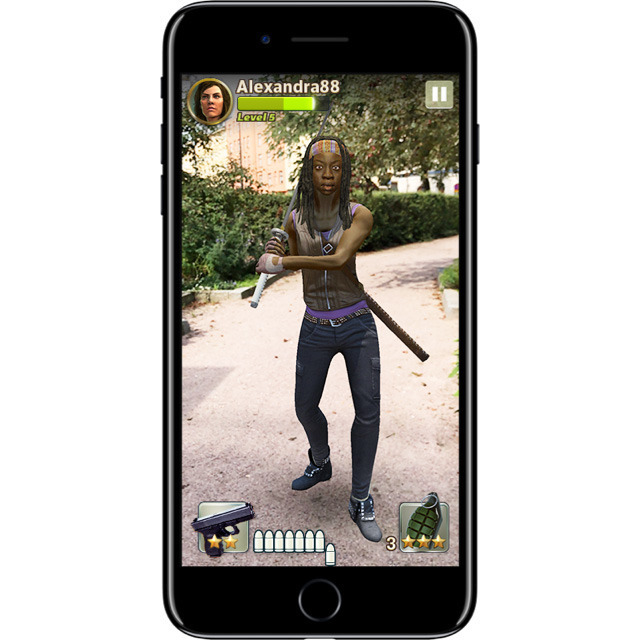 Examples of apps on display included IKEA Place, which samples how furniture might look in a room, and a "Walking Dead" game called Our World, which has players fight off a horde of zombies, according to The Verge. Giphy World takes Giphy's signature animations and brings them into 3D space. 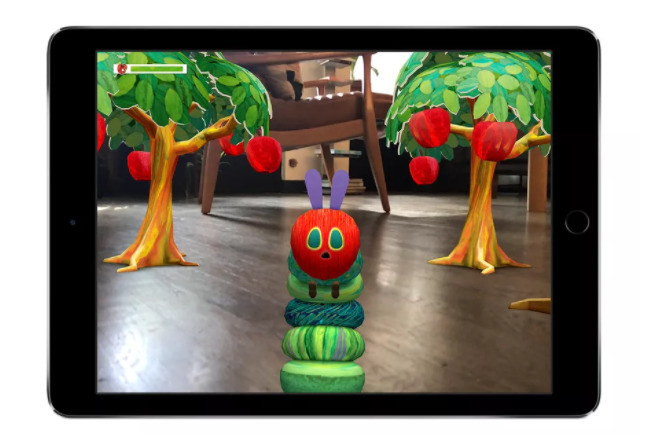 Another app, The Very Hungry Caterpillar, was said to be a passive experience in which users occasionally feed a caterpillar crawling around the room until it turns into a butterfly. Multiple plays will eventually fill a room with butterflies. A separate report from CNET digs a bit deeper into the inner workings of ARKit, noting the technology is currently limited to flat surfaces like tables and tops of chairs. 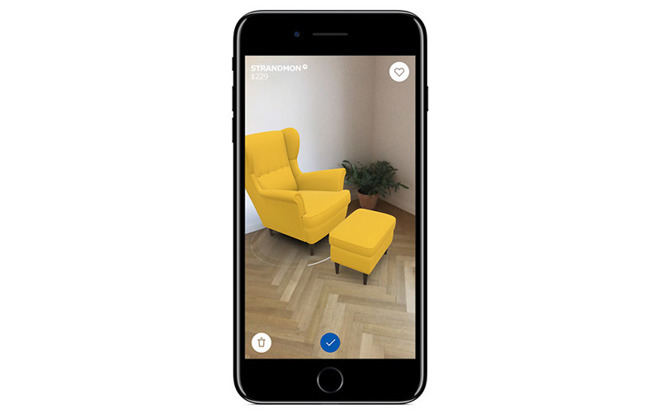 Lending to ARKit's accuracy are underlying algorithms based on an extensive set of data generated by Apple, which collected motion, orientation and image information for thousands of real-world scenarios. The first ARKit apps will reach the public after this fall's launch of iOS 11. On top of that software, people will also need an iPhone or iPad with an A9 processor or better —meaning devices no older than 2015's iPhone 6s. Earlier today Google announced its own response to ARKit, called ARCore. While Google was an early pioneer in augmented reality thanks to Project Tango, ARCore is intended to reach a wider swath of devices than that achieved, beginning with the Google Pixel series and the Samsung Galaxy S8.